Kia ora and welcome to our 29th edition. This review focuses on the health and mental health of Syrian refugees. The Syrian conflict, which began in 2011, has resulted in the largest refugee crisis since World War II, with millions of Syrian refugees fleeing to neighbouring countries including Lebanon, Jordan, and Turkey. Syrian refugees have also fled to Europe, with many crossing the Mediterranean Sea in order to reach safety. Syria’s pre-war population of 22 million people has been reduced to approximately 17 million, with an estimated 5 million having fled the country, and more than 6.5 million displaced within Syria. In September 2015, the New Zealand Government committed to accepting 750 Syrian refugees over the next three years. Of the 750 places, 600 places were allocated as a special emergency intake above New Zealand’s annual quota, and 150 places were offered within the quota. Syrian refugees have been settled in Hamilton, Wellington and Dunedin. Prior to the onset of civil unrest and war in Syria, the country’s citizens were considered to be relatively healthy overall. Given the sustained hardships that many Syrian refugees have endured, their overall health and well-being has suffered and deteriorated.
. It talks about how cultural values shape not only who is part of the family unit, but also the overall levels of wellbeing of the family. 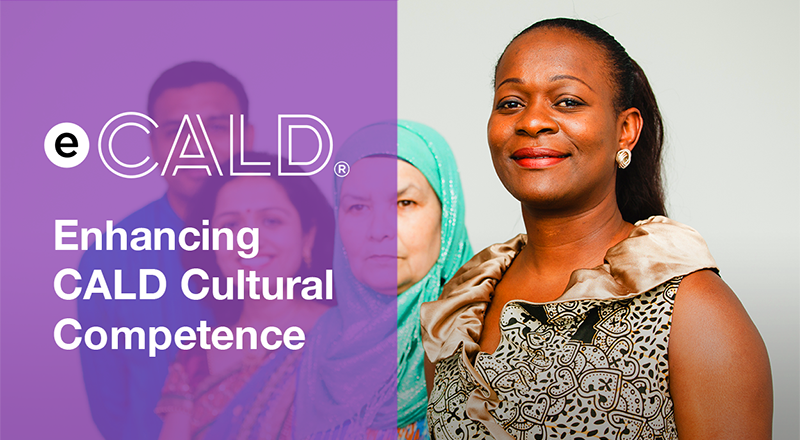 Knowing about the influence of cultural values will enable the development of culturally responsive policies and services. A book for professionals who support new parents is being published by Perinatal Anxiety and Depression Aotearoa (PADA). The book “Are you ok really” was launched on 2nd May at the World Maternal Mental Health Forum in Wellington. It is aimed at care providers including midwives, counsellors, Plunket nurses, GPs and social workers. The book deals with subjects that include postnatal depression, anxiety, breastfeeding, loss and grief, parenting in a strange land and caring for the carers. A chapter on Refugee and migrant women in New Zealand: The experience of pregnancy and childbirth was written by Annette Mortensen and Sue Lim. About 12,500 New Zealand women are affected by perinatal anxiety and depression according to PADA, ranging from mild to extreme. Women from migrant and refugee backgrounds are an “at risk” group. The Ministry of Health and NZ Immigration have released their 2017 Quota refugees’ access to health and disability services report. The report is a summary of a mapping exercise undertaken by the Ministry of Health and Immigration New Zealand in 2016/17. It summarises the input from responses to a survey and from participants who attended regional workshops and the National Refugee Resettlement Forum (NRRF) in 2017. The report provides information on: off-shore immigration health screening; Mangere Refugee Resettlement Centre refugee health screening; access to healthcare in the community; regional good practices and initiatives and linkages and learnings from the NRRF 2017. Of particular interest are the initiatives that have been developed by health and disability service providers in settlement locations to strengthen the services they provide and also support quota refugees to access health services. This month’s news announces the launch of the new Cross-Cultural Interest Group (CCIG) Advisory Group and who are involved. It also highlights the past achievements and exemplary work of Dr Sai Wong and Patrick Au as they move the CCIG programme into a new phase. Ramadan is the 9th month of the Islamic lunar calendar. It is a time for fasting, peace, and reflection on the Divine. Each lunar month is twenty nine or thirty days, depending on the sighting of the new crescent moon. This year Ramadan will begin on Thursday 17th May or Friday 18th May if the moon is not sighted. This is a month of compassion and generosity, including towards those needing food, shelter and support. The Ramadan fast is in solidarity with those who often go without. Fasting entails abstaining from eating and drinking, and sexual activity, from dawn until sunset, which in New Zealand this Ramadan is about 12 hours from about 5.30am to about 5.30pm. The end of Ramadan is the culmination of the Muslim calendar - marked by the annual festival of Eid. Eid begins with a short prayer all Muslims attend, followed by celebrations. The actual day of Eid also depends on sighting the new crescent moon. Muslims will seek to sight the Ramadan-end crescent moon on the evening of 14th June and, celebrate Eid on Friday 15th June if sighted, or on Saturday 16th June if it is not sighted. Eid is celebrated over three days.